1 Squid Ninja + 1 Chain + 1 Flail + Minimalist Artistic Colorful Graphics = Fun alternative to MONUMENT RUSH 2. 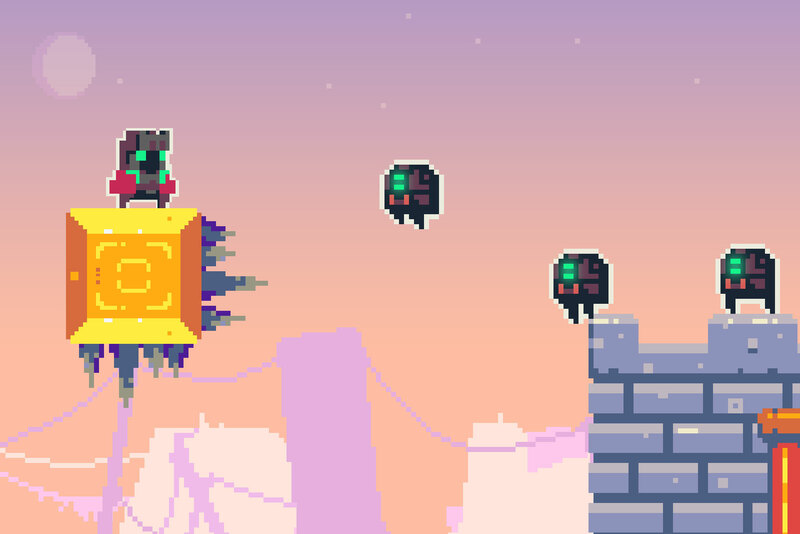 Try to last as long as you can by spinning your flail against robot spooky skulls. Flail Ninja is a colorful minimalist casual arcade game where you control a squid ninja spinning a chain attached to a spiked ball. The longer you last, the more chances to conquer the leaderboards.